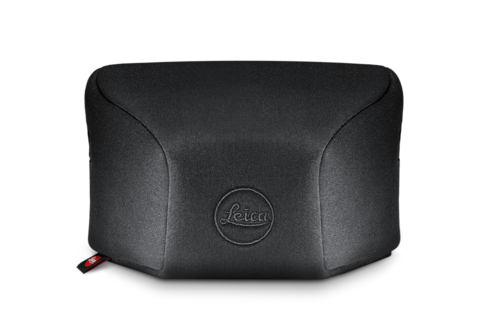 This protective case, black with a strap, has handy Velcro fasteners as well as two compartments for memory cards. 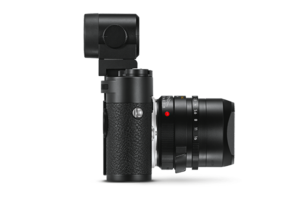 With a short front, it holds a Leica M camera with a lens of up to 65 mm diameter/60 mm length. 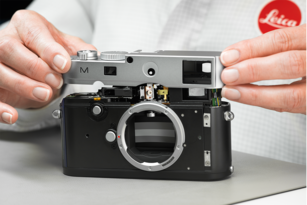 With a large front, it holds a Leica M Camera with a lens of up to 65 mm diameter/80 mm length. The Neoprene Case M can be safely stowed into any piece of baggage. 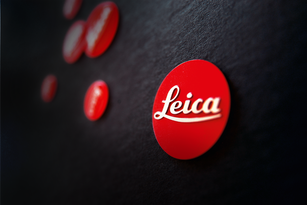 Meet the people, places, history and culture behind the Leica brand. Versatility and user-friendliness for the M-System.